ENJOYABLE, INFORMATIVE. A GREAT DAY OUT. $69. Children (15 & under) $35 when accompanied by an adult. 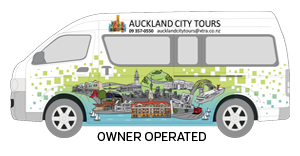 Our tour departure point is downtown, at 172 quay st, the corner of quay & queen street's, opposite the ferry building. 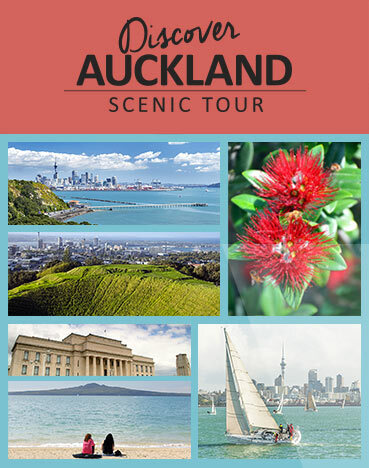 Auckland City Tours - covering all the best sights in Auckland, New Zealand.